Better Video Editing Apps for Ipad Alternatives to iMovie Crashes.The iMovie is a really good all-in-one app when it comes to video editing. It comes in a cheaper price, and it has all the basic things you need to make video clips and short movies. However, iMovie is not the most stable of apps. Of course, its developers are probably fixing iMovie crashes issues by now, but in the meantime, if you really have an important project you need to finish and you couldn’t wait for the iMovie’s update, then how about trying our these video editing app alternatives? ReelDirector is probably one of the best video editing app alternative to replace iMovie out there. It was hailed as best app last 2009. If you’re looking for a lot of features and more control then this app is the one for you. It produces HD videos. It allows you to control the text found on your movie exactly where you want to put it and how you want to put it. It has a lot of transition options. It allows you more control over the background music. The possibilities are just endless with ReelDirector, plus it’s cheaper than iMovie at only $1.99. 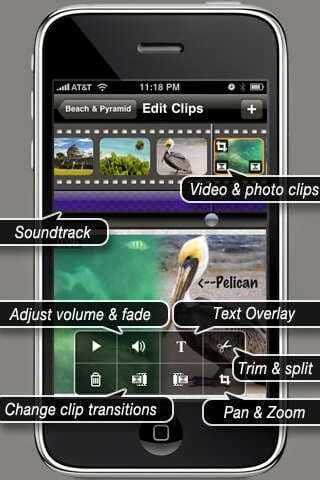 Do not have the money to spend on video editing apps that you’re not sure of? Then Splice is the one for you. It’s very easy, convenient, and most of all, it’s free! Do not underestimate Splice though, because it’s still one of the most powerful video editing apps out there. It’s also one of the easiest to use at a drag-and-drop sort of way. Even if you did not pay a cent, it has a wide range of editing features, sound effects, and other details that could help you make the movie that you want to make. It could literally follow and even enhance your imagination. Finally, if you’re on a really tight schedule already and you really don’t care much about the features anymore as long as you get to edit and finish your video on time, then Video Edit is the app for you. At only $2.99, Video Edit is the fastest video editing app out there. It’s layout and formatting is very easy and fast. Just tap and edit, and you’re done! It’s as simple as that. This is the app if you’re not really editing videos for film festivals, or high-end projects. This is the app to use if you just want to share videos to family and friends. 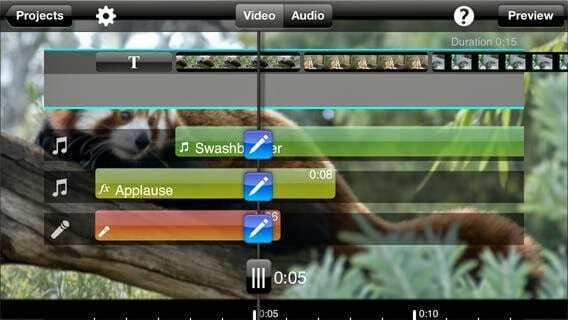 This is the basic video editing app to edit more videos at a shorter duration of time. See? You don’t really need to put up with the iPad iMovie app. 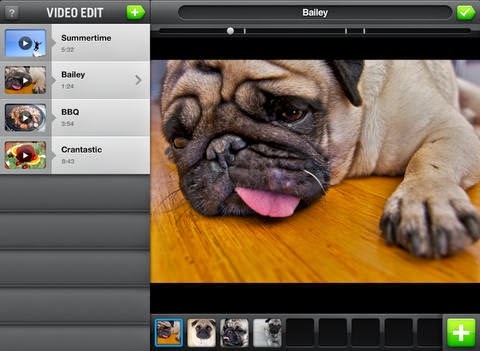 There are truly a lot of other video editing apps for ipad out there. These are just the top three, but of course there are a handful more out there waiting to be discovered. This just proves that the iPad is a really nifty and efficient video editing device. Do not let technology pull you down. Use it as a tool to express yourself and shock the world.